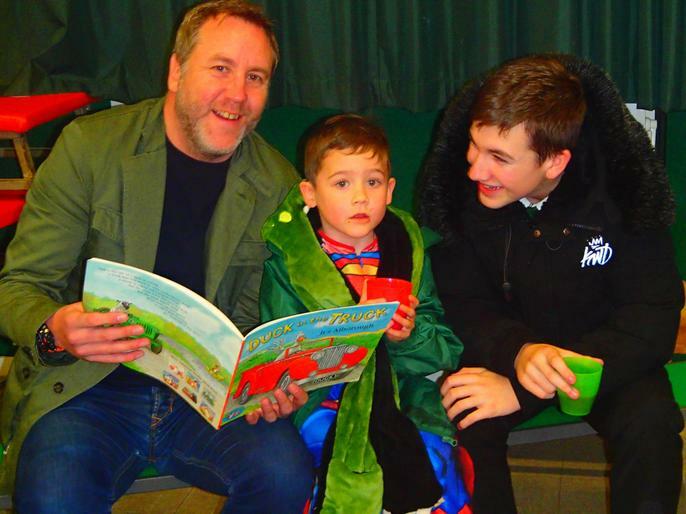 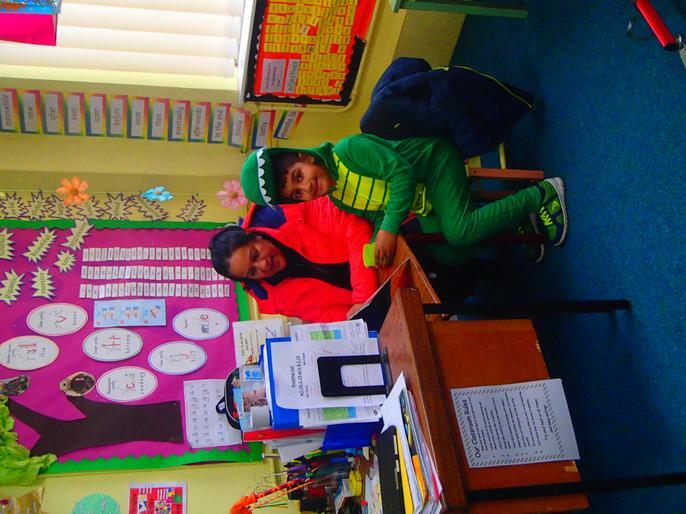 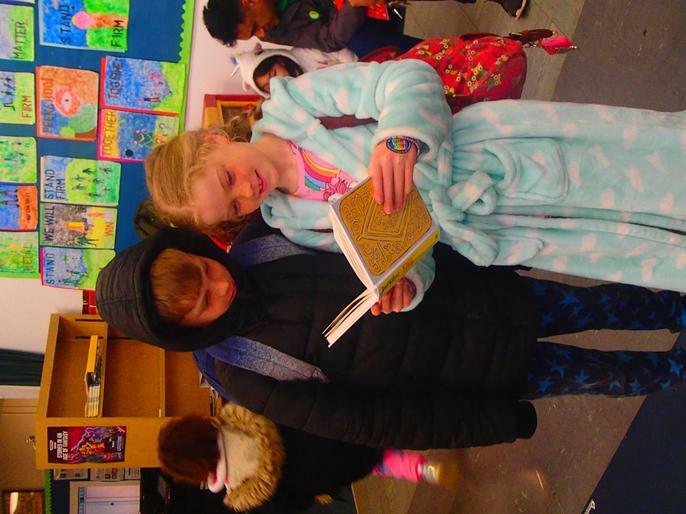 Thank you to everyone who took part in World Book Day. 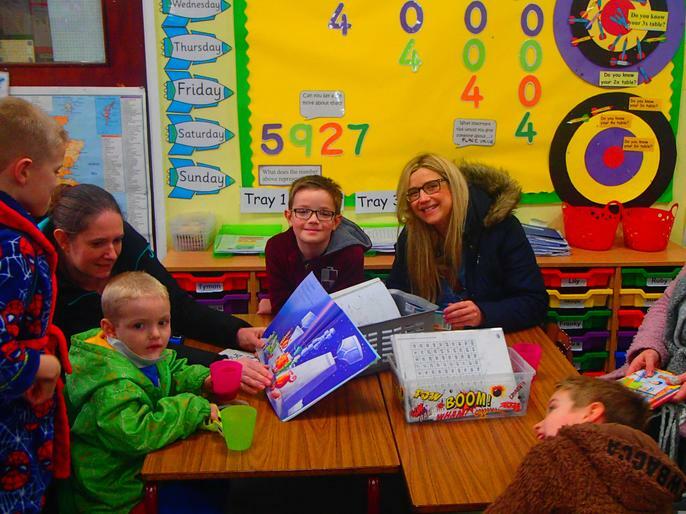 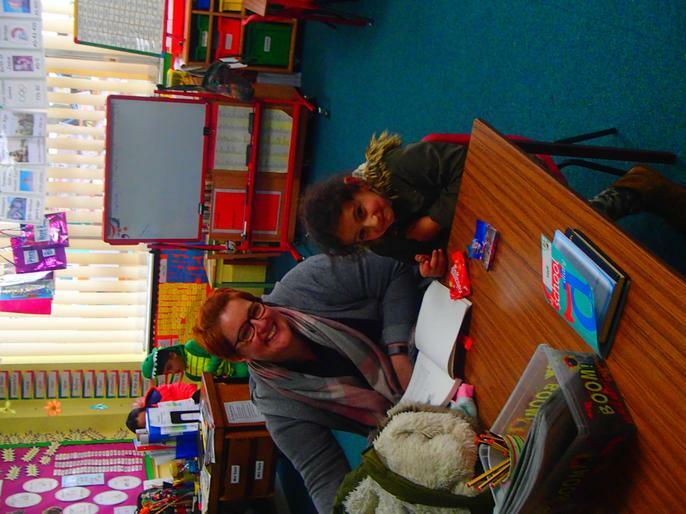 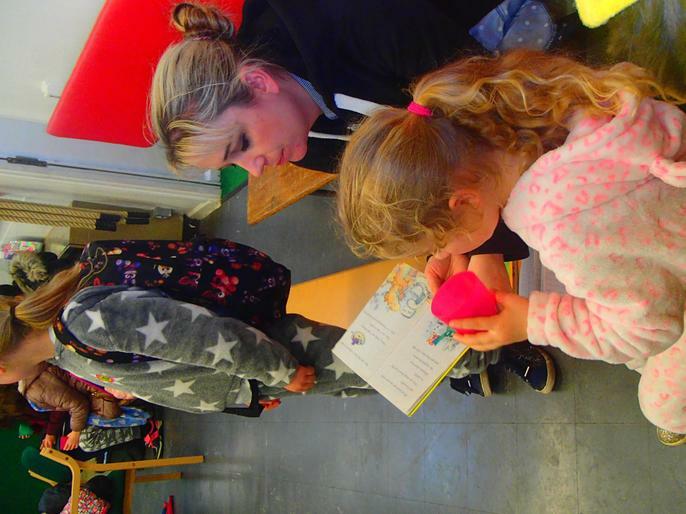 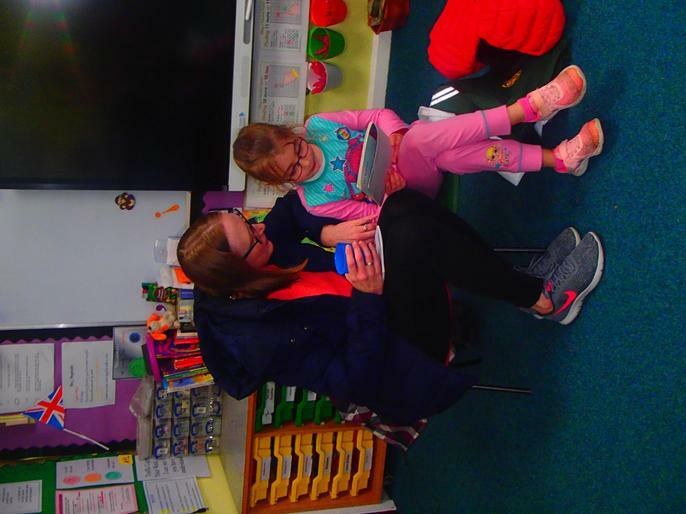 The children enjoyed wearing their pyjamas and cosying up with parents and a hot chocolate to read a story at the end of the day. 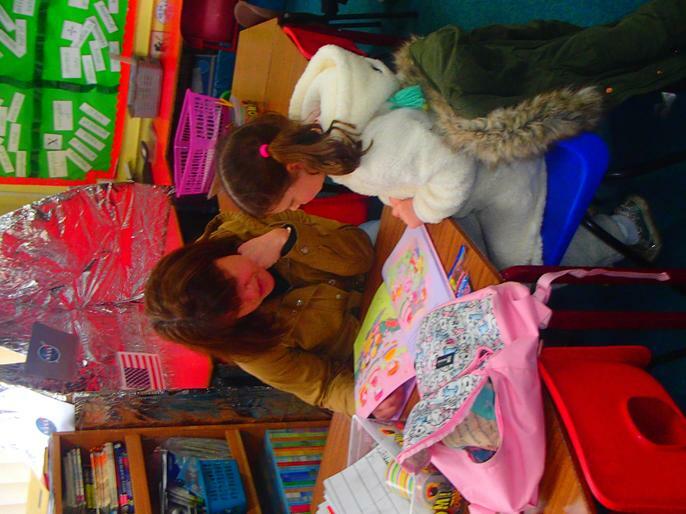 We raised £115 to purchase new books for the school.